Pedestrian deaths remain a focus of concern across Hawai’i – where they are running at roughly seven times the pace of last year’s fatalities. 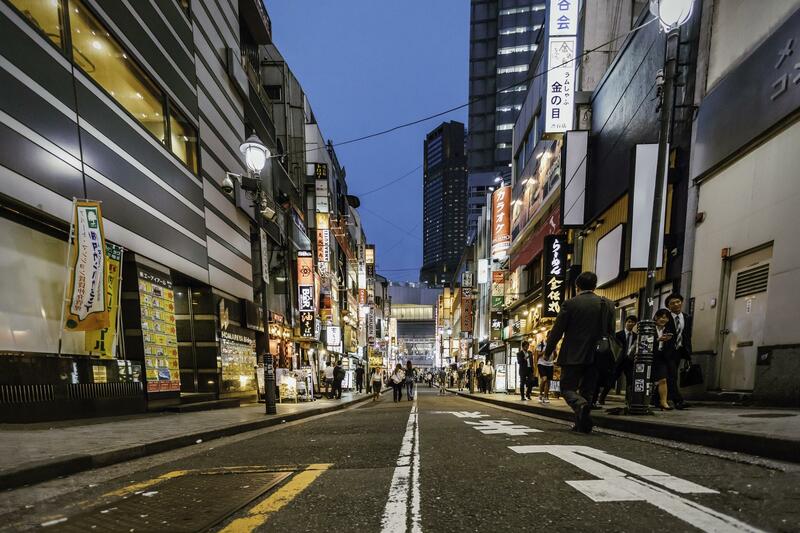 In parts of Asia, there is another safety issue that’s drawing a lot of attention. There’s a growing concern around several parts of Asia about aging drivers. 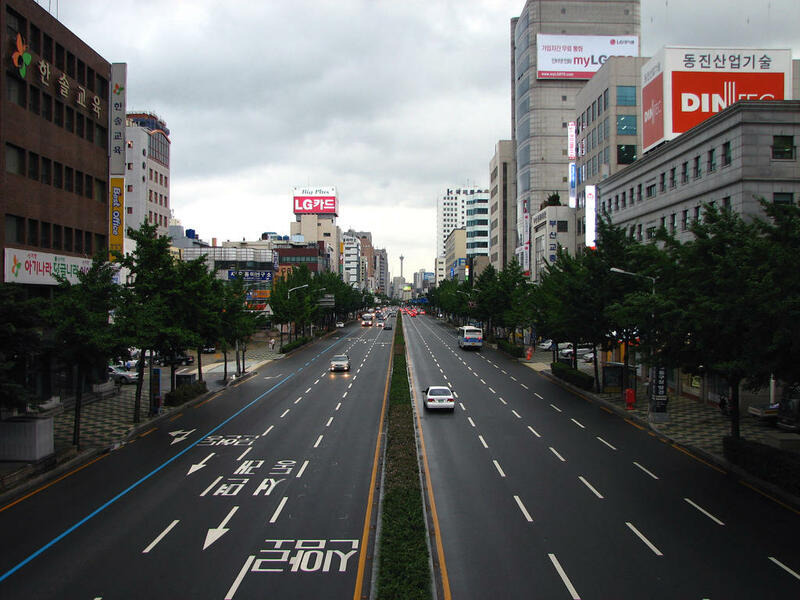 South Korea is the latest country to document increased car accidents involving drivers 65 and older — accidents that have risen from about 15,000 six years ago to nearly 27,000 last year. Starting next year, drivers 75 and older will have to take a driver’s aptitude test every three years. In Japan, a new law was passed last year that screens drivers 75 and older for dementia. This summer, police reported that more than 2-million licensed drivers took cognitive function tests in the first year of the new law. About three-percent of them were flagged for issues with dementia, and more than 22,000 surrendered their licenses. In Hong Kong, there’s a focus on aging public transport drivers. Government figures show that ten years ago, about 17 percent of public transport drivers were over the age of 60. Today that’s more than doubled — while the age group’s involvement in traffic accidents has roughly tripled. City officials say they’re having trouble recruiting younger drivers — with a dramatic result. More than 32,000 bus and taxi drivers in Hong Kong are now in their seventies — nearly 3,000 are in their 80’s — and 42 of them are in their 90’s. Mid-term elections in the United States are just a few days away. But the political situation in a small country in the Indo-Asia Pacific is more dramatic. Sri Lanka has been in a leadership crisis for a week, and the situation is moving towards a climax next week. It’s been more than three years since a solar-powered airplane touched down in Hawai‘i after traveling more than 5,000 miles from Japan. The “Solar Impulse Two” set a distance record, but now there are solar-powered planes in the Asia Pacific with even more ambitious goals. The mid-term elections are now less than a week away in the United States, but in Southeast Asia an election scheduled for next year is getting more attention. The location is Thailand — where a number of political developments are taking place, and quickly.